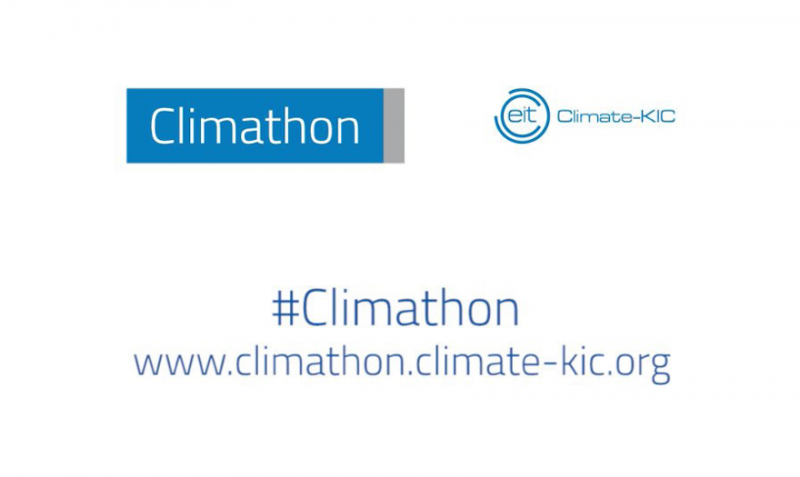 The region will participate as an innovator in Climathon, a global 24-hour climate change hackathon which will take place simultaneously in major cities around the world on 27 October 2017. ClimeFish and SAF21 teams are behind this initiative with the support of CETMAR Foundation, a partner in both projects. Galicia Climathon 2017 invites students, researchers, fisheries and aquaculture stakeholders and the society in general to jointly identify risks and solutions for the effects of Climate Change. 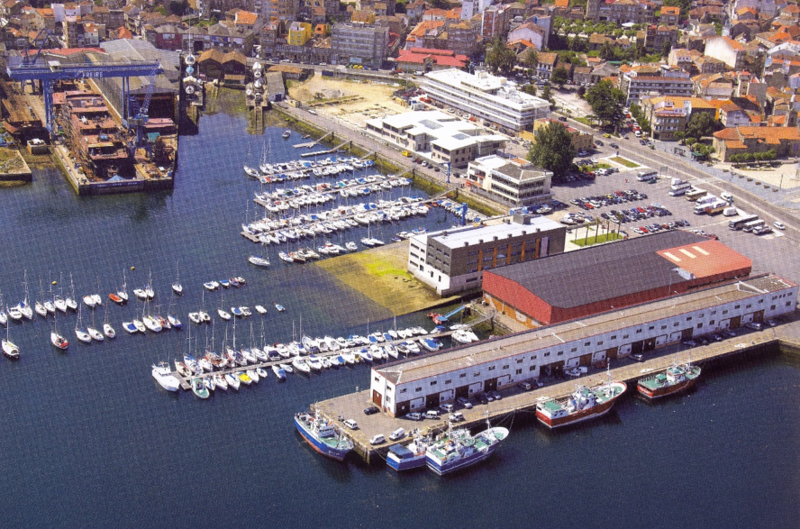 Through the workshop ‘Pooling innovation to address the effects of climate change in the seafood industry’, a multidisciplinary group will assess priorities and knowledge gaps of fisheries and aquaculture sectors related to climate change in Galicia. The agenda of this activity is designed to foster dialogue and to explore the benefits of joint actions to accelerate innovation. The results of Galicia Climathon 2017 will be useful for the development of plans to adapt to the effects of Climate Change, to facilitate new research lines and to raise awareness within and beyond the seafood industry. ClimeFish supports sustainable fisheries, enable an increase in European aquaculture production, facilitate employment and regional development through effective forecasting, and develop management tools for adapting to climate change. In ClimeFish, scientists and stakeholders work together to make sure experience-based knowledge is integrated into the various scientific analyses. That way we ensure that the knowledge we go by is scientifically acceptable, has policy relevance, and has social robustness. SAF21 Social Science of Fisheries in the 21st century. The SAF21 project focuses on EU fisheries, a complex system, to develop effective fisheries management strategies. The aim is to understand how to manage socio-ecological complex systems better. This knowledge will inform the development of innovative management strategies, particularly to address a shift to new regulatory regimes, which is necessary for the success of future complex pan-European initiatives. Climate Change is a very important topic for the SAF21 project because fishing communities will be the very affected by its effects. This changes in the environment are currently conditioning the livelihood of any community-based in fisheries and will foster the needs of improvement of social aspects and innovation. 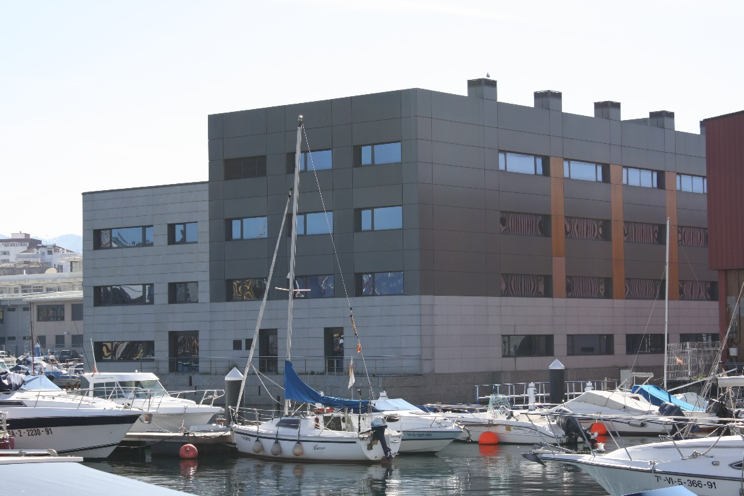 The main objective of the Centre is to promote cooperation among institutions, research centers and maritime and fishery sector and encourage the involvement of dependent sectors of the sea in R + D + I and promote the efficiency of all activities related to the use and exploitation of the marine environment. CETMAR actions extend to national, European and international activity to be beneficiaries of all public and private sectors related to the sea and its resources and the marine environment in general. Do you want to know more about Galicia Climathon 2017? Please send us an email and we will get back to you!